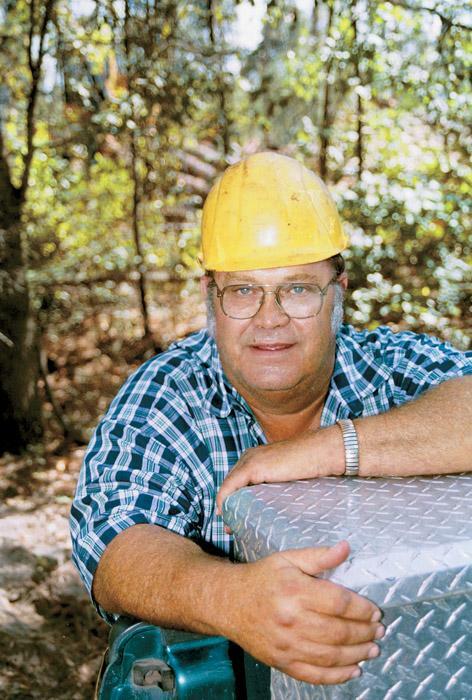 Southern Loggin’ Times’ October issue spotlights Arkansas’ Dane Ward, who oversees B&M Forestry, the logging wing of a family enterprise that includes Buddy Bean Lumber Co. and Hatfield Lumber. Also featured are Texas’s Micha Miller, a young logger who has made the most of a rare opportunity and has built a strong business, and Georgia’s Olliff family, to whom logging is a way of life. South Carolina’s Pioneer Machinery is highlighted for adjusting to change after a Cat buyout. 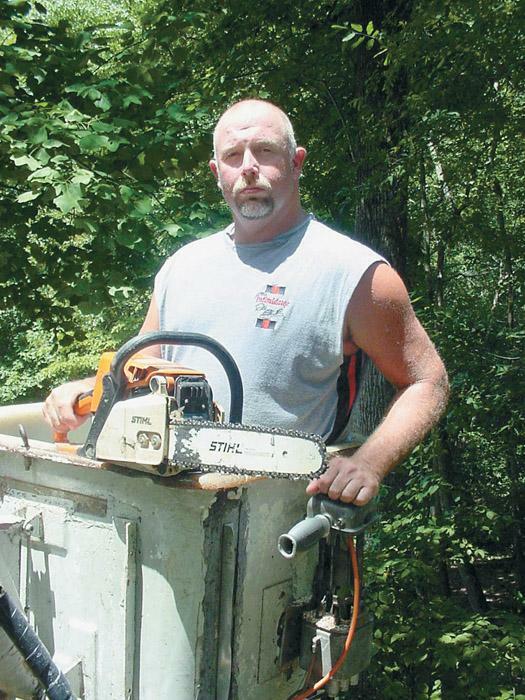 In Southern Stumpin’, a former logger rails against the industry. Later within the pages of this magazine, you’ll read about Micha Miller, a twenty-something logger based in San Augustine, Tex. Miller represents a small number of timber harvesters under 35 who have taken the brave step of starting up their own logging businesses. Miller bought out a retiring logger he had worked for since coming out of high school in the mid-’90s. 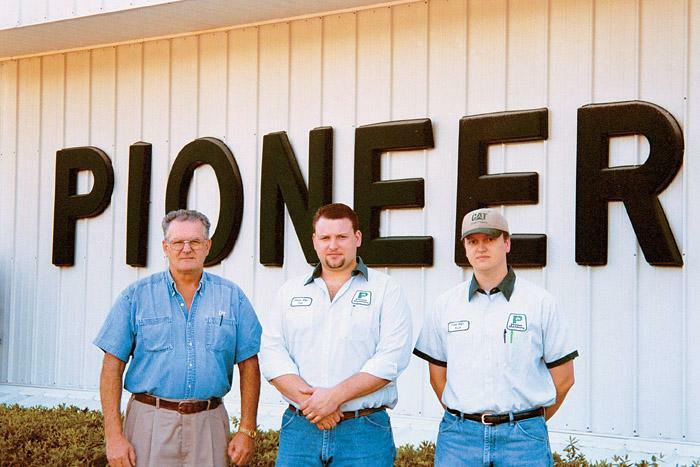 Pioneer Machinery’s branch here has been serving loggers since 1982, when the property was purchased and the dealership moved from nearby Estill. 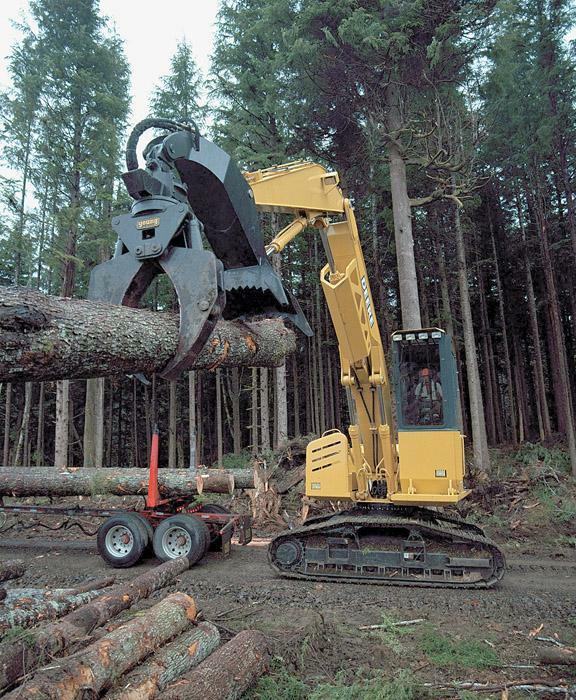 For years, the branch served as a Timberjack dealer, but now, due to the purchase of Pioneer by Caterpillar in 2001, the branch deals primarily with the Cat line. It’s an adjustment that’s gone well, says Branch Manager Michael Dodson. It’s difficult enough breaking into the logging business at any age, but it’s an even more daunting task as a 21-year-old with only three years of woods experience. Six years ago, Micha Miller, now 27, put everything on the line to start his business, Miller Logging Inc., based here. The young man was short on funds and had no direct family ties to logging, but what he did have was a wealth of heart and determination. C.O. 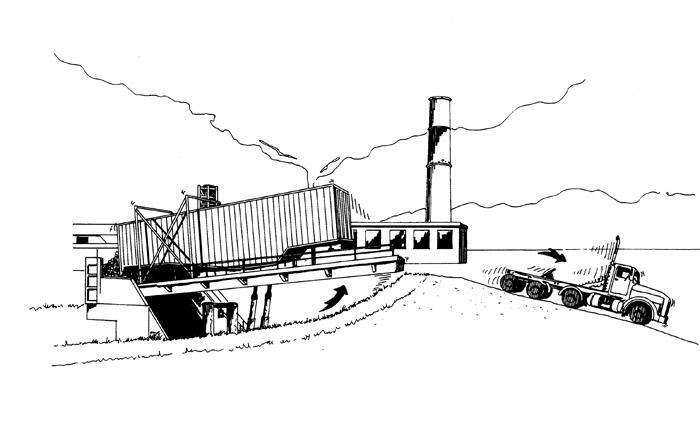 Logging, Inc., owned by William (Buddy) Olliff, operates two logging sides, which normally work on regeneration harvests with an occasional development project like the one it was working when Southern Loggin’ Times visited. The marked residential harvest, just outside the growing community of Richmond Hill near Savannah, will bring the timber density down to about 30 trees per acre. Want to know what type of tools lumberjacks used 100 years ago? Want to know about the various tree species harvested in the Lake States? 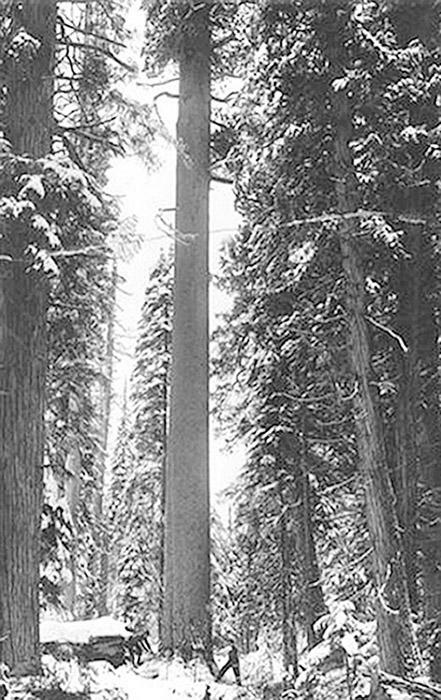 Interested in great historical photos showing the life and times of lumberjacks near the turn of the century? The answer to these questions and more can be found in the Historical Logging Calendar published by Jeff Peters. A native of northern Wisconsin, Peters’ interest in logging history comes naturally. At a Pacific Northwest mill, a truck pulling a chip van was preparing for detachment so the van could be tipped and unloaded at the chip dump. The driver had 10 years of experience and was considered fully trained, both in truck operation and in the mill’s standard operating procedures. The driver was wearing safety glasses, hearing protection and hard hat, as required by OSHA. Purpose-built for forestry, any of the four configurations of the John Deere 2554 features a mainframe specifically designed for logging. Upperstructure side guarding features heavy gauge doors of 1⁄4" thick steel mounted on bulkheads built to carry the weight and withstand impact. The 2554’s cast swing bearing tower eliminates weld joints and provides a stable mounting surface.